MTa approached us about re-envisioning their current site and creating a new portfolio showcase for their plethora of projects. Their new site is to have an ease-of-use usability for both their clients to view but for their staff to update on a continuous basis. We wanted the site to be a directory of all their great projects but to be a supportive framework for cataloging all of their work. 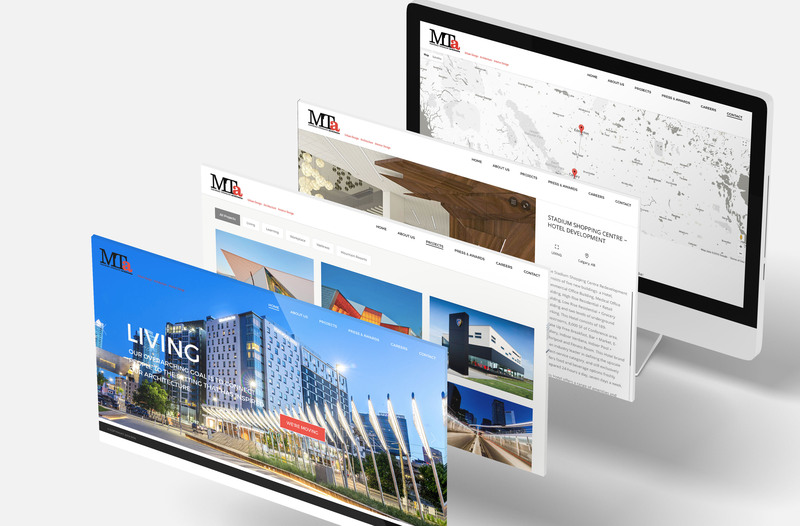 This project materialized fairly easy for us as we have such a passion and admiration for architecture and have wanted to produce a project like this for some time now, so it was such a pleasure to work on and with MTa to create their new portfolio.